The PBS NewsHour shared excerpts from the recent RMPBS investigation "Insight with John Ferrugia: Imminent Danger" in a report titled "How red flag laws could help families grappling with guns and mental illness." This report includes exclusive interviews with the parents of two mentally ill gunmen, and explores the spread of red flag laws around the country following the shooting at Marjory Stoneman Douglas High School. 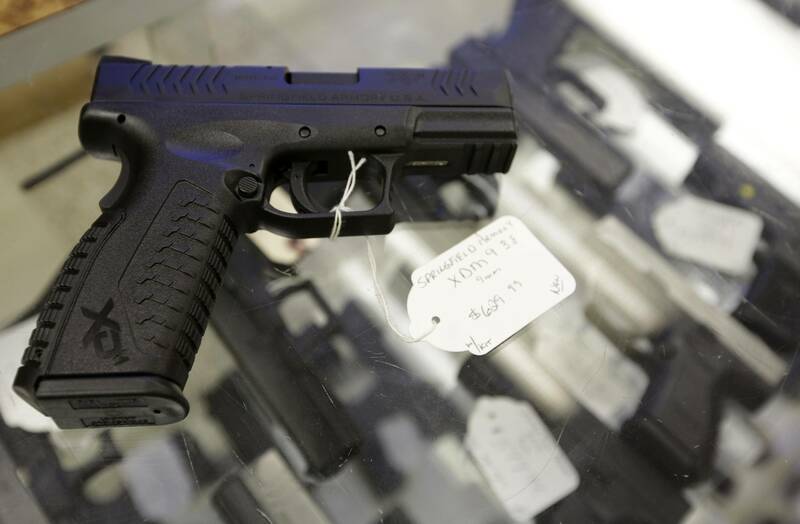 While some states have "red flag" laws that allow a judge to temporarily remove a mentally ill person's access to guns, it's not easy to balance their rights with the need for public safety. Special correspondent John Ferrugia of Rocky Mountain PBS reports on how families wish they could have been more empowered to help ailing loved ones and prevent deadly violence. "Insight with John Ferrugia: Imminent Danger"